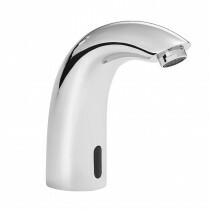 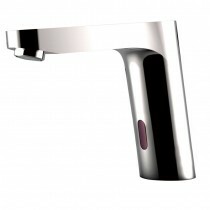 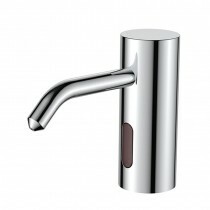 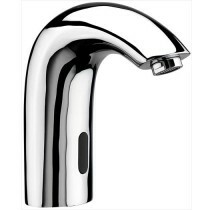 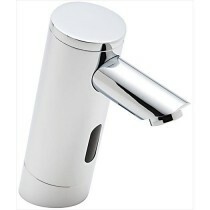 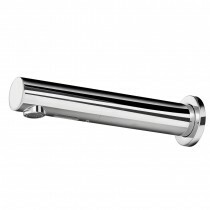 Infra red taps for use in commercial washrooms and WC's. 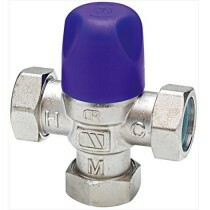 Our Infra red mixers are designed to be used in conjunction with a thermostatic blending valve to control the supply temperature mix. 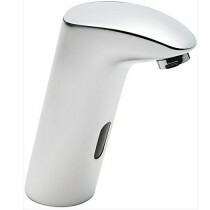 Most are able to be either battery or main electrical connection.